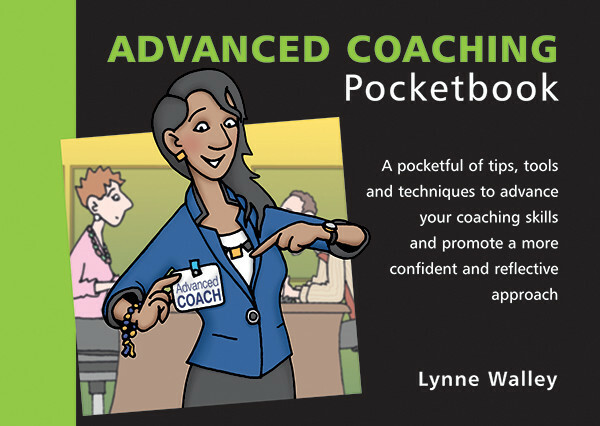 Central to the Advanced Coaching Pocketbook is SPACE, a 5-step model enabling coaches to reflect on and assess their own approach to coaching, and deepen their awareness of the coaching process. HR and OD professionals wanting to create a coaching culture will also find the tips and tools beneficial. Each step of the model is described in a separate chapter, and for each step the author recommends appropriate tools designed to put the theory firmly into practice. Exercises and graphic devices help to embed the understanding. SPACE was tested by practitioners across the UK and further afield. How they applied the model in practice was subsequently surveyed and their responses used to inform the model and its description in this pocketbook. “The survey results give real insight into the different aspects of coaching”, an enthusiastic Lynne Walley declares.